AM. CH. Tejano's Quiet Man - "Trooper"
Trooper enjoys his life outside the show ring living lakeside near Houston and loves the water. He has his annual CERF, OFA BAER, OFA hips and OFA patella testing on file. 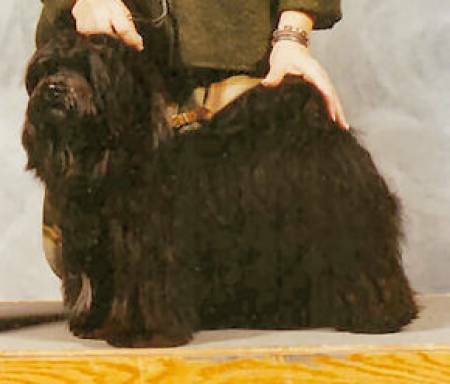 With his lovely thick and silky coat and beautiful profile, he is a joy to watch in the show ring.